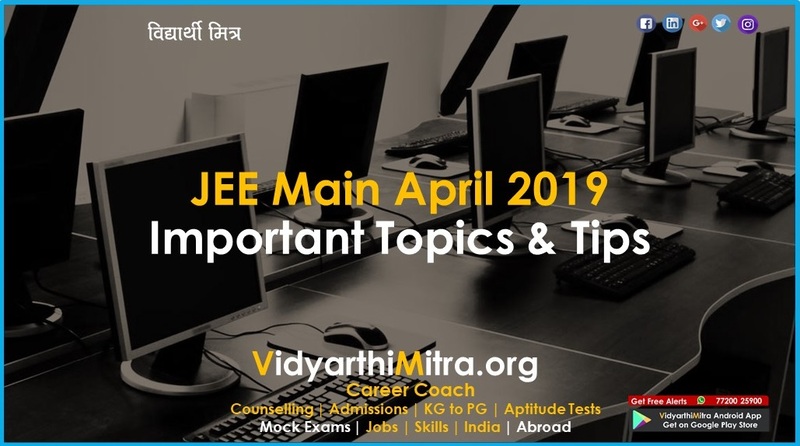 JEE Main April 2019 exam will be concluded today. 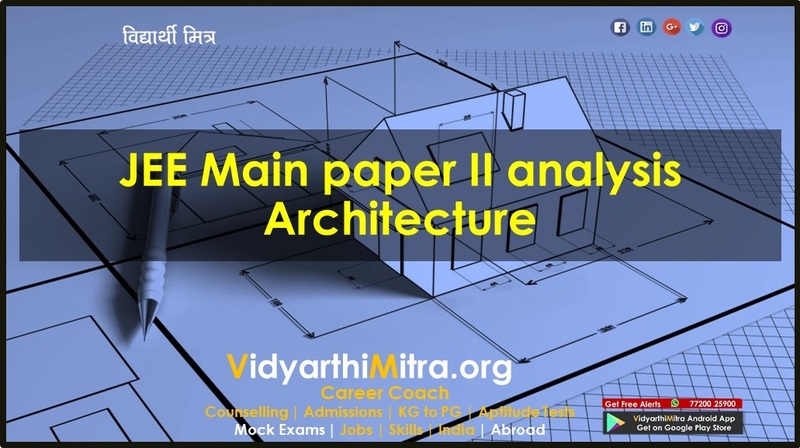 The students who appeared in the morning shift of the JEE Main last day exam said that Physics section was of easy to moderately difficult level as compared to other sections of the Paper 1. Questions in Maths and Chemistry sections were a bit easier. Most of the questions were experimental and formula based. The students hope to score better in the exam. 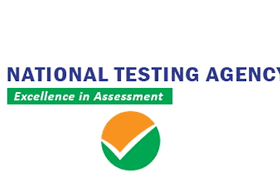 The National Testing Agency (NTA) has successfully concluded JEE Main Paper 1 from April 8 to 11, 2019. 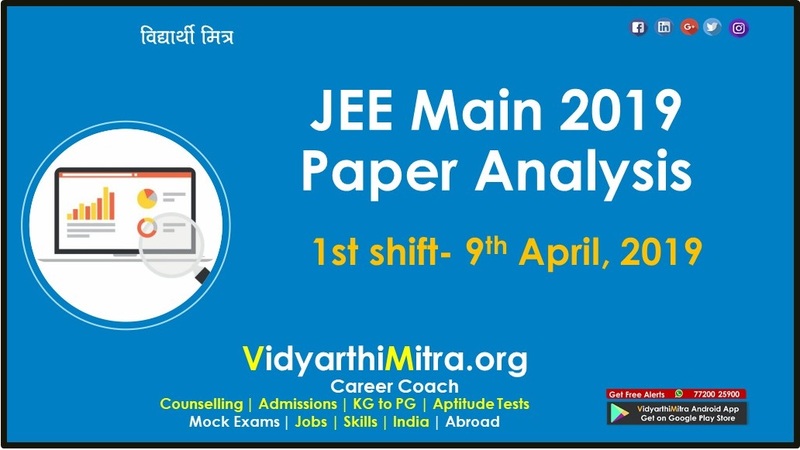 The last paper of the JEE Main exam is being conducted today, April 12. 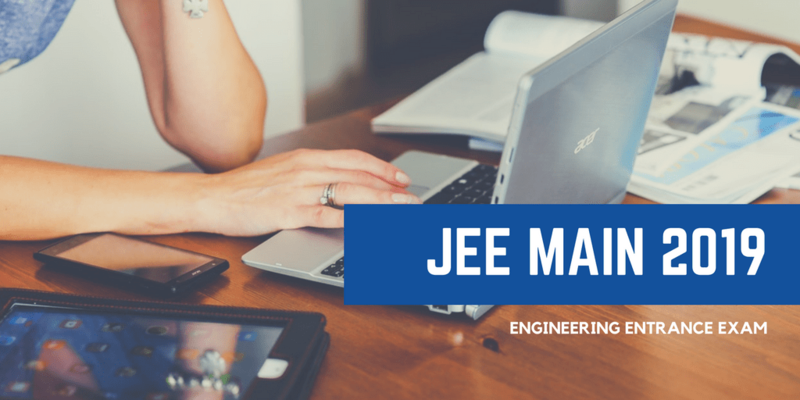 The JEE Main Paper 2 exam was conducted on April 7, 2019. 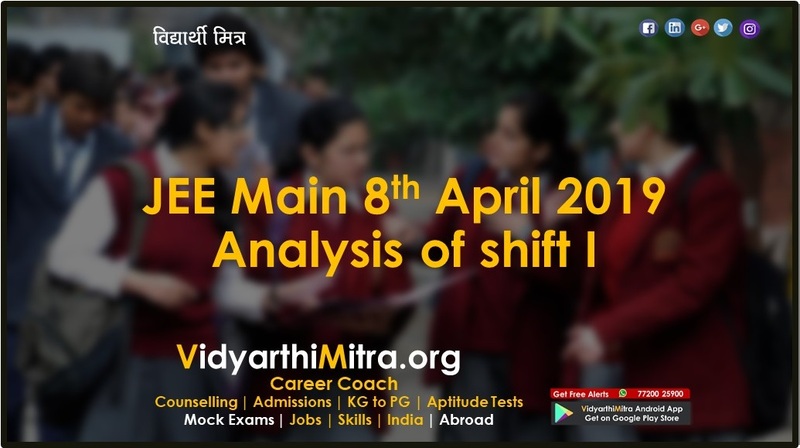 The NTA is conducting JEE Main April 2019 exams in two shifts - morning (9.30 AM to 12.30 PM) and evening (2.30 PM to 5.30 PM). Most of the students who appeared for the Paper 1 exam on April 8 to 10 shared that the Physics section was the toughest. The Maths section was moderate in difficulty level but it was a bit length due to heavy calculations in some questions. The Chemistry section was the easiest and most of the questions were picked from NCERT textbooks of the class 11 and 12 students. The students who appeared for the JEE Main Paper 1 exam today in the morning shift said paper was easy to moderate level today. The examination for evening shift will begin at 2.30 pm.